The first on our list is a breed called American curl. 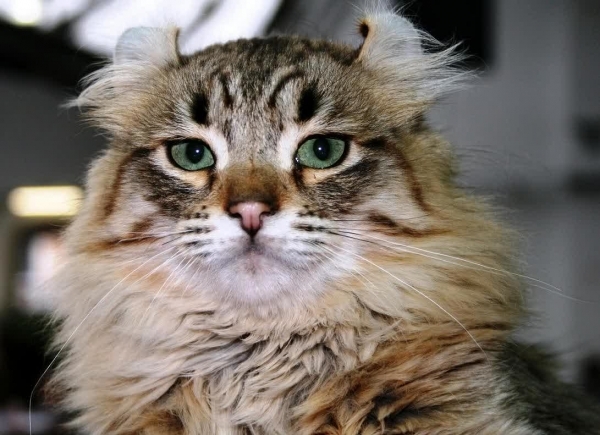 It is exclusively designed by Mother Nature and has unique ears that are curled back. Those ears, walnut-shaped eyes, and silky coat make their famous distinctive features, but the story about their discovery is more brilliant. It was June (1981) in California when Joe and Grace Ruga found this cutie. They noticed its specific look and decided to keep it. They gave the cat name Shulamith, and it was the first American Curl cat ever. 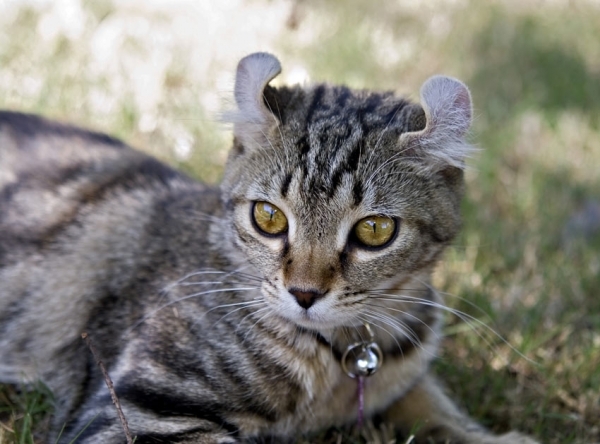 Since that time, a worldwide debate has been growing about the genetics behind those strangely curled ears. Finally, scientists proved that this cat breed is completely healthy and that it was just a "product" of nature. 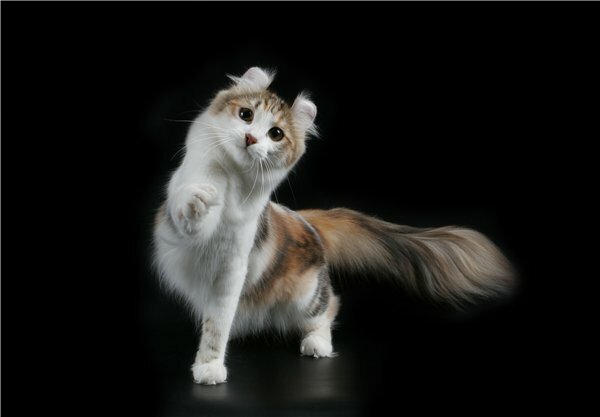 We wrote about these cats seven years ago: American Curl - Cat With Curly Ears. This not so fluffy cat was discovered in a country of ice and snow! Its origins come from Canada (Ontario) and it was recognized in the 1960s. 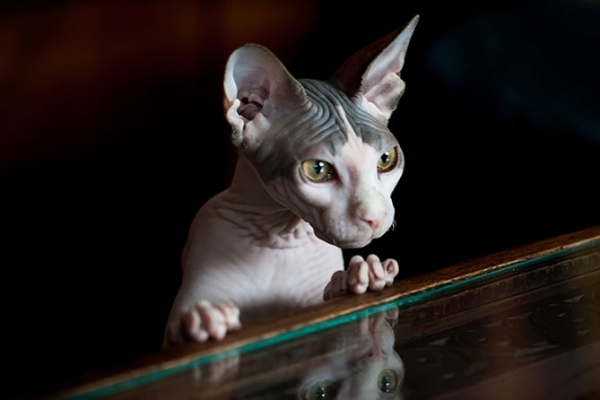 These “naked” cats can also have different pigmentation of the skin and they are actually not completely hairless. They have a specific fine layer of fur and they are warmer than other cats. We have a story about them: Sweet and Unique Sphynx Cats. Here is one more gorgeous fuzzy cat. It got the name because of the appearance of a lamb’s fleece. It is wonderfully curled and its other name is Lambkin Dwarf because of its short legs. Maybe it has short legs but you probably didn’t know that this cat has bigger head than other cat breeds. 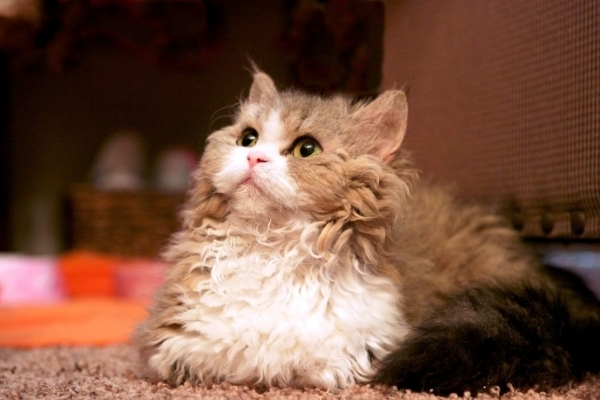 This adorable breed started in 1991, when Terri Harris, who was an American breeder, experimentally paired a Selkirk Rex and a Munchkin cat. The cat of peculiarly shaped ears is coming to melt your heart! Its large oval eyes and silky coat make this gentle giant a perfect cat for active persons. In 1993 it was decided to breed a cat with “big feline" look and it was the result of a cross between the Desert Lynx and Jungle Curl. So, if you have tons of energy and if you think you will understand its natural hunting instinct, you better be prepared for endless games.